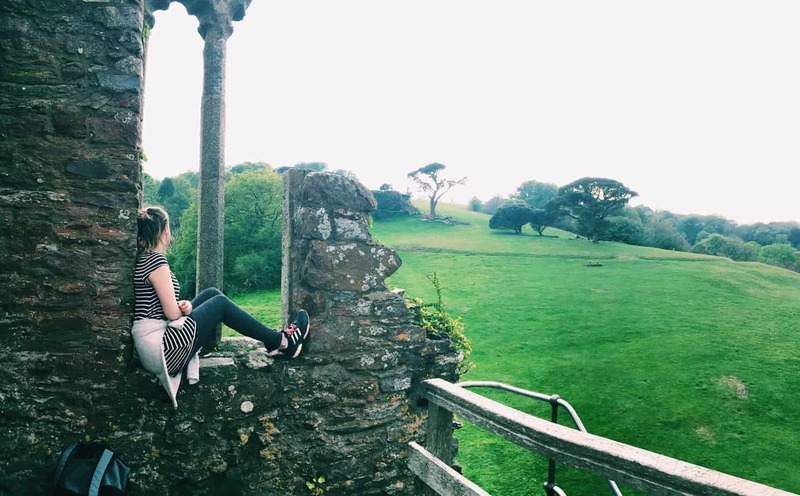 It feels strange to longer be an “expat,” but in some ways I think I will always identify as an expat. Take, for example, how I perk up when anyone mentions they are planning their own move abroad. I love to give advice, hence the blog (or maybe this is one of those chicken and egg situations? ), so I’ve been gradually compiling a list of practical tips for new expats in my head. Add into the equation that one of my best friends from growing up in Michigan is imminently moving to Australia, and my head has really been buzzing with ideas. Over brunch the other day, Sydney (my friend) mentioned to me how she is wiring her money to her new Australian bank account, and all of a sudden all these alarms started going off in my brain. Like, Inside Out style. Imagine little Mindy Kaling-voiced elves storming through my frontal lobe with “practical tips for new expats” files under their arms. 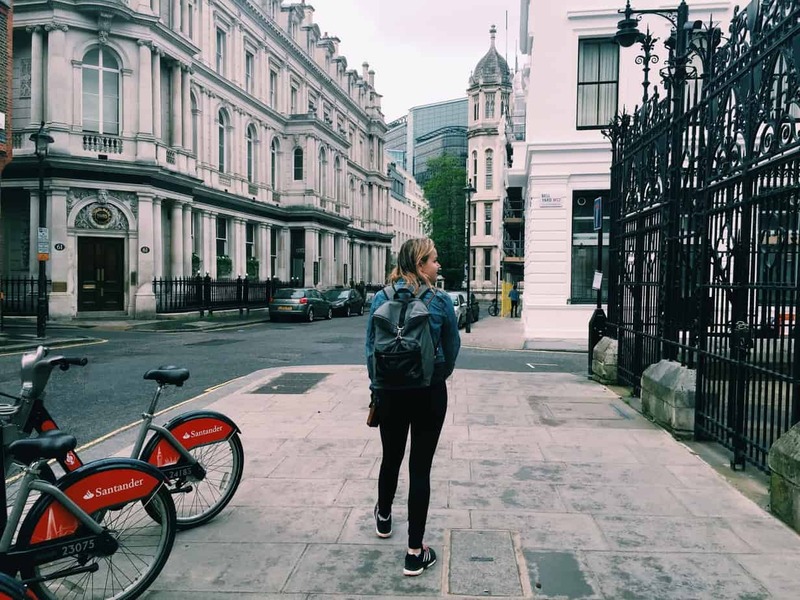 This post of practical tips for new expats is for my soon-to-be expat friend, and any other readers who are moving abroad! Even if you’ve lived abroad for a while, you may find some of these tips useful. And of course, I know a lot of people who read this blog are expats so I would love if you commented with your own special tips… we can make this into a resource for Sydney, and any other new expats out there! I want to keep this list super-practical, partly because I have a pragmatist’s brain, and partly because I think those wishy-washy advice columns on expat life are a-plenty already (*ahem* my own blog archives *ahem*), and also a little bit less generalizable. Everyone will adapt to expat life differently emotionally, but everyone still needs to be able to watch their favorite Netflix shows (read tip # 3 for that). Expats lose out on so much money trying to move their bank accounts abroad. When you wire money abroad you are not getting the market exchange rate, but rather one that benefits your bank. You will also face large processing fees and waiting times. You will end up losing hundreds and hundreds of dollars by wiring your money. Cue Transferwise, which is a totally safe, super fast way to get your money that is up to 8x cheaper than banks. You get the market exchange rate and only a very small processing fee. I love that they have a price compare tool, and keep a record of all of your transactions. Not to mention that the user interface is so, so easy. I spent a long time researching alternatives to wiring money abroad, and Transferwise always came out on top. I used them for three years and couldn’t recommend them more. You can set up your own account here. Maybe this one seems obvious – but so obvious that you haven’t done it? DO IT. You’ll never know when you’ll need to have your visa or immigration paperwork checked, so buy a beautiful folder or binder for it, and give it a special spot in your new home abroad. Never forget where it is! I promise this will come in useful later, even if it’s years later when you are reapplying or applying for a new visa. One of the greatest sadnesses of expat life, which new expats will soon discover, is that you can’t watch your favorite TV shows in your new country. Literally just when you need a bit of home comforts the universe regional IP addressing ruins it all. Don’t worry though, because all you need to do is download the Hola extension in a Google Chrome browser and set it to the correct countries. Click here to download Hola, and watch a tutorial on how to download and use it here. Time differences and busy schedules can make it difficult to stay in touch with family, and scheduling these talks can actually end up becoming a major stressor. You may feel guilty for not calling your family, get sad and miss them when you can’t find a time to talk, or just feel stressed about always reorganizing your schedule or staying up til odd hours around calls. I found that if we tried to arrange our calls on a case-by-case basis, we would end up just not talking at all. Instead, my family decided to have a weekly Sunday chat, and we arranged our schedules around that rather than vice versa. 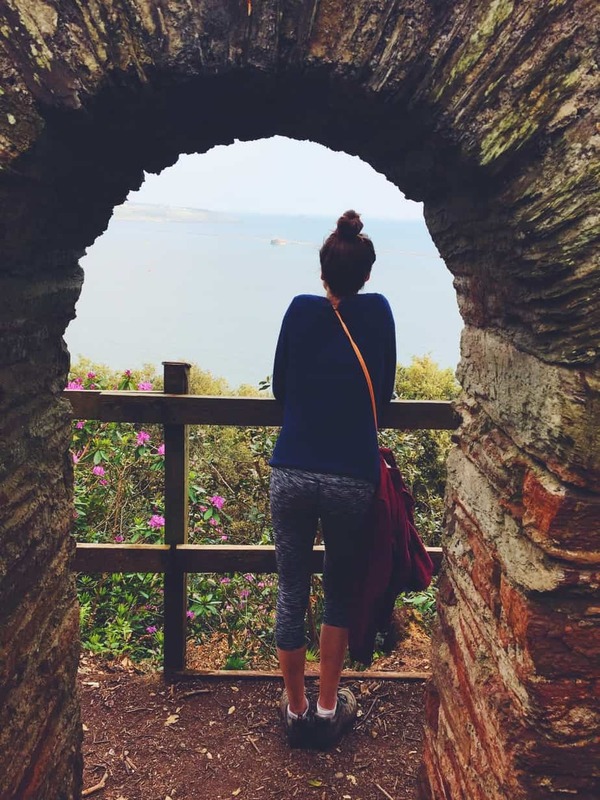 During my second move to England I had a bit of a rough transition – England was familiar from my study abroad experience, but I felt a lot more alone the second time around, maybe due to the comparisons I couldn’t help making to when I lived there in college. One thing that really helped me adjust was going to weekly yoga. Yoga was a huge part of my routine in the USA, and incorporating this familiar activity to my new life in England had so many benefits. I talk about how important this yoga class was to me in one of my first ever blog posts! Although you probably want to, and will, meet locals of the country you are moving to, I also can’t say how important it was for me to meet other expats and immigrants. I think this is especially important if you are moving on your own – without the support of a large study abroad program, family, friends, or work cohort from your home country. Having someone to commiserate with about culture shock, and compare home country customs with, can make all the difference. Joining the international student society at my UK university was life changing, and I ended up visiting those new friends all around the world. I also found that reading blogs of other expats, regardless of what country they originated from/moved to, was helpful. Universal experiences, and all. 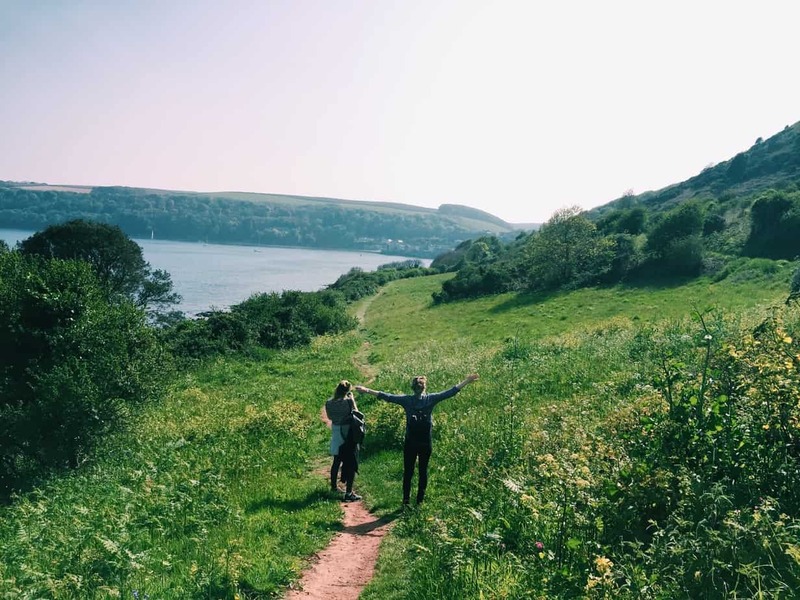 Lillian from The Smalls Abroad, who is an American living in Scotland, has used Meetup.com with success, and also recommends googling “Expat + Location + Blog” – which led to meeting her best friend in Scotland! When you know you are living in a foreign country for a finite amount of time (or have visa expiration dates looming), it can seem pointless to buy belongings, especially expensive ones. For me, it was a blender. I looked at this blender in the store for a year, wanting dem smoothies and soups, but also knowing that when I moved I’d never be able to take it with me. I am not alone in this indecision! For Rachel in Australia, it was a fancy desk chair. But… eventually I bought the blender. Rachel bought the desk chair. All I can say is that you will be that much happier once you assert that where you are is your home. You are worth it, and Ebay exists for good reason. I just wish that I had bought the damn blender earlier! For a long time when I first moved to England, I shied away from the National Healthcare System (NHS). I didn’t even register with a doctor in England for, like, six months (DON’T DO THIS). I think I did this because 1) I didn’t want to spend the energy figuring out how to navigate a new healthcare system as a patient, and 2) I had succumbed to the classic American story that the way we do it is best. Fast forward a year, and I was having regular doctors appointments, had medications on prescription, had a new long-term birth control that would have cost me hundreds in the USA, and even had a wrist surgery free of charge. I grew to love the NHS, despite its flaws, and truly expanded my blinkered view that privatized healthcare is best. I moved abroad with just my airplane luggage, but if you are moving abroad with more than you can carry (or if you accumulate more than you carry and somehow have to get it back to your home country *ahem* me *ahem*)… I recommend Transglobal Express, or another freight carrier shipping company. Rachel mentioned that Send My Bag is a great one to ship to Australia. You just pack your suitcase (or any big box, although I think the suitcase option is nice! ), weigh and measure it, and put in your information with Transglobal Express. This is so much more economical than bringing your box to the post office (trust me, I’ve tried it both ways. Would not recommend.). It’s also super easy as they provide door-to-door delivery. I think these associations are an underlying reason that the term refugee is often conflated with economic migrant, which has caused its own milieu of social problems and misinformation. For me, “expat” refers to a subset of people who have moved abroad for a defined period of time, whether for study or work, but will ultimately, for reasons of their own or for visas, have to move back to their home country. “Immigrant” defines the subset of people who move abroad under indefinite leave-to-remain visas, or who do not need visas but envision this as a permanent move. So if you are only planning to live in your new country for a defined period of time, or if your visa only covers a defined period of time, I think it is appropriate to call yourself an expat. Just make sure you think about why! There ya go! 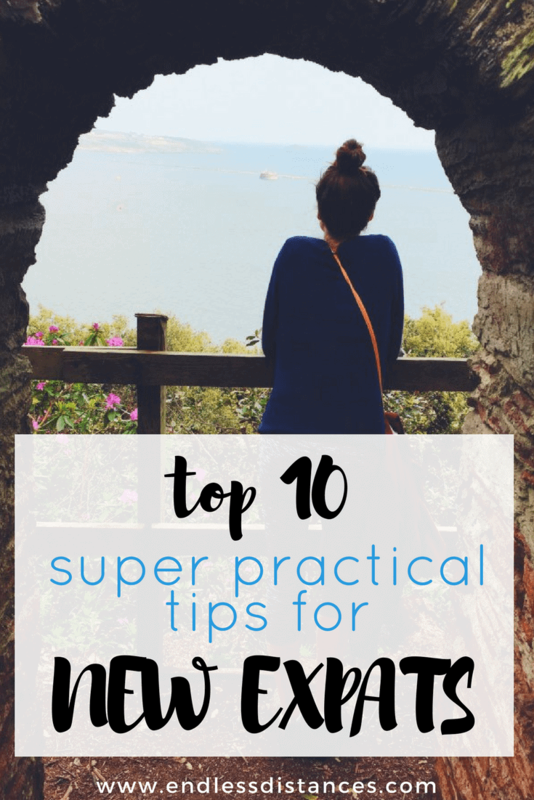 I hope my super practical tips for new expats are helpful – and if you are an expat and have any of your own trial-and-error discoveries, please comment below and share! **Some of the links in this post are affiliate links! I have only linked and recommended the items which I truly do use and recommend 🙂 Affiliate links are no extra charge for you, but when you purchase something through one of my links, I will receive a small commission which helps with the running costs of this blog. 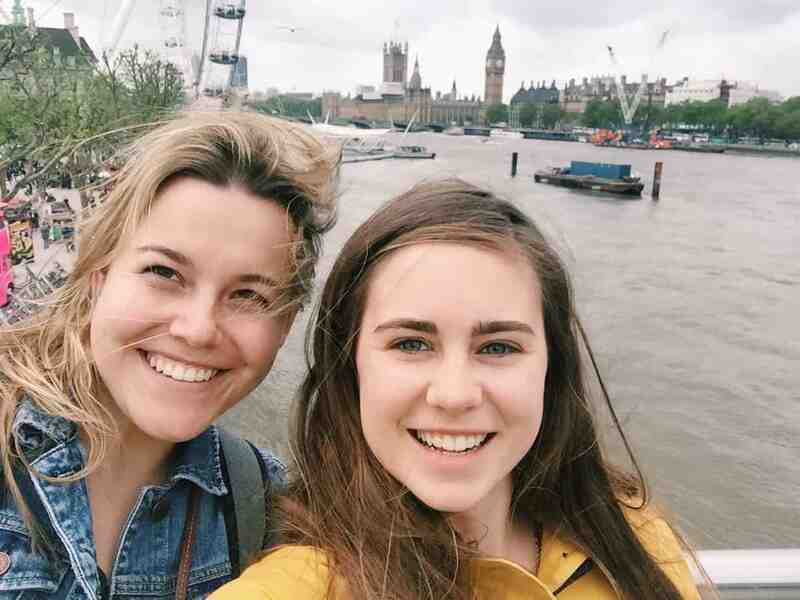 **Many of the photos in this post are from when Sydney and two other long-time BFFs visited me in England 🙂 You can read the post on our hiking adventure here.